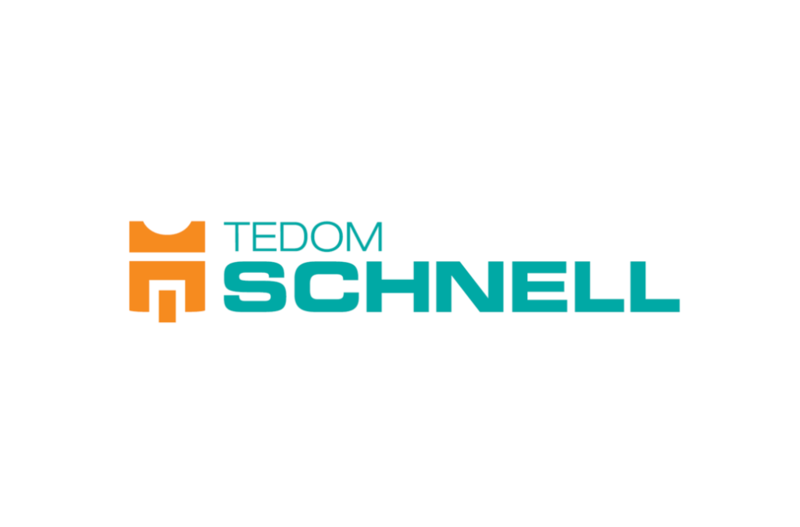 Over the two and half years since SCHNELL joined the TEDOM Group the link between both the companies has markedly strengthened in production and sales areas as well as in the joint research and development of new products. The new company name was simultaneously modified in the title of web site www.tedom-schnell.de and in the newly developed leaflets and brochures. It will also be presented during the Hannover Messe Trade Fair in April 1 to 5, 2019.